Galliano Ferro one of the greatest glass masters of the 20th century founded the Vetreria Artistica Galliano Ferro in 1955. 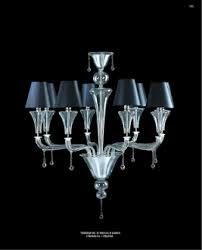 The aim of this great establishment was to reintroduce the classic splendor of Murano light fittings. 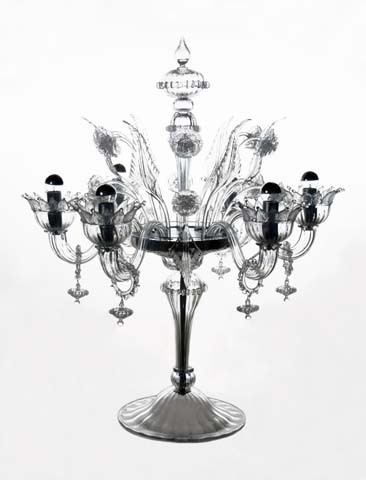 Almost all the much celebrated designs of ancient Murano chandeliers were reproduced in this furnace without missing any of its antique grandeur. The declared motto of the furnace is “Galliano Ferro from renaissance to liberty style”. 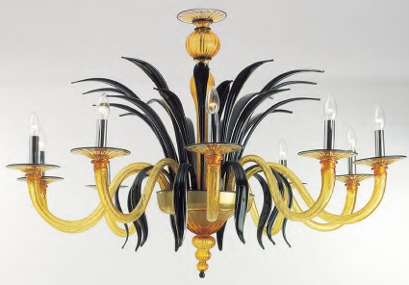 True to this motto, the company was and still is able to contribute substantially to the chandelier designs in general. Galliano Ferro made it a point to use the traditional tools and furnaces to replicate the centuries old designs. The company had many of the greatest designers of the century in its creative force. 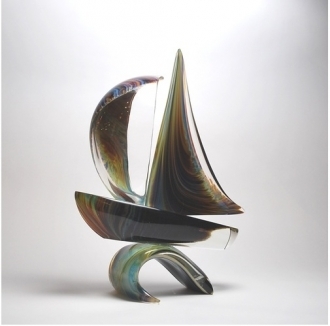 People like Ezio Rizzetto and Vinicio Vianello were well-known in the glass art industry at that time. The presence of these and a few others like them was able to elevate Vetreria Artistica Galliano Ferro to the zenith. Reproducing ancient designs was not the only agenda of the well-venerated team of glass experts in Vetreria Artistica Galliano Ferro. 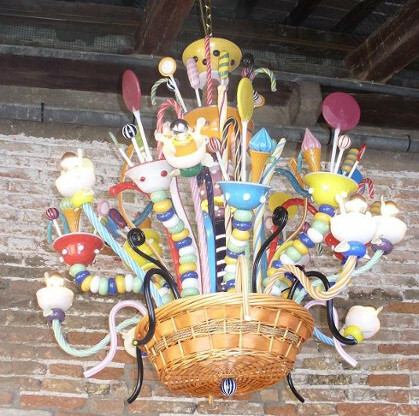 They also produced innumerable original and innovative designs in Light fixtures. There was a unique assimilation of antiquity and modernity in their designs, which fetched them much accolade in the world over. Giorgio Ferro, the son of Galliano Ferro was the main designer in his father’s new concern from 1955. In 1972 he took the reins of the company and remained the principal designer. He produced many original designs drawing inspiration from the old masters. He created numerous modern designs of his own simultaneously. The main production of the company is still light fixtures and accessories. The designs of the 15th century Murano light fittings are reproduced taking into consideration the modern space they are to grace at present. Vetreria Artistica Galliano Ferro tweaks its designs to suit the varied styles of the present interiors and architecture. The targeted clientele of the company is first grade hotels, grand private villas, top-class banks, theatres and restaurants. The company takes great pride in their ability to suit these spaces with apt designs and color combinations. They have an elaborate inventory of designs and color combinations at their disposal, fabricated by their excellent creative team. The company takes up contracts and projects which need a high level of customization based on interior designs and color schemes and also individual budget. The whole world is in the business swath of the company. 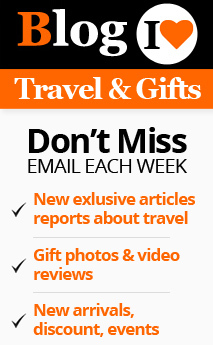 They have on-going projects in almost all the five continents. If you order the light fixtures from Vetreria Artistica Galliano Ferro, you can be sure of an excellent customer service. The packing and shipping are supervised by excellent teams to ensure strong packing and hazard-free shipping. The extra spare parts and accessories are often included in the package. Besides, you are sure to get illustrated instructions to mount the fixtures. 70% of the company’s produce is exported.